The growth of electric mobility is gaining more and more momentum in the recent years. While the beginning of electric mobility had only very few electric vehicles on the road, the industry has now started showing an exponential increase in demand for EVs. The critical component of the electric mobility ecosystem is the electric charging infrastructure. Along with the growth of EV adoption, the electric vehicle charging stations market is also expected to grow significantly - estimates suggest it will grow from about US$3.2 billion in 2017 to reach US$ 30.4 billion by 2023, at a CAGR of over 40%. 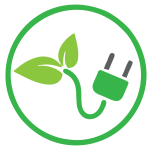 A smart EV charging infrastructure is composed of electric vehicle, electric vehicle supply equipment (EVSE), connectors connecting vehicle to EVSE and secure network connecting EVSE to the IoT cloud service to transmit data using secured wireless technology. 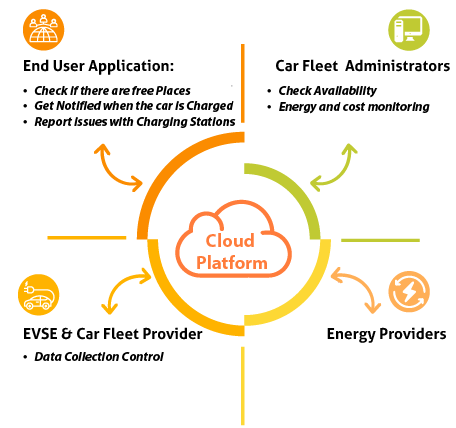 The IoT cloud service offer applications that receive, analyze and manage data in real-time to assist EV users in making real time decision that would enhance the quality of EV charging. EAI's Expert partner have installed 100+ unit of Private and Public DC Fast Chargers in top cities of India. The Smart EV charging station is an innovative product developed for the growth of both two-wheeler and four-wheeler EV Industry. A restaurant that offers EV charging stations is very likely to attract repeat customers. Electric car users will know that the facilities are able to accommodate their needs, and they'll be more likely to choose you over competitors. 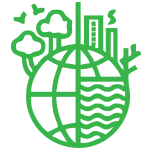 Smart cities are places where objects and infrastructure are networked and able to communicate with each other, thus increasing the ability to monitor, control, and connect them. EVs have onboard GPS, software, and batteries that can easily network with other devices, creating many more opportunities for cities to become smarter. Use of Conventional fuel emits huge amount of CO2, hence moving to zero emissions electric transport is one of the key idea to reduce global warming.